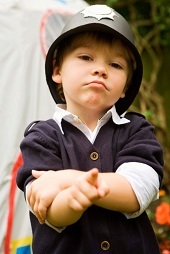 Asking your child what he or she wants to be when all grown up can be a lot of fun for parents as well as for the child. The imaginations of young children can be astounding. One week your child may want to be a firefighter, and the next week a great chef, and the next week a professional athlete. By giving children the tools to realize their ambitions, we can show them that, with some work and planning, their dreams are attainable. 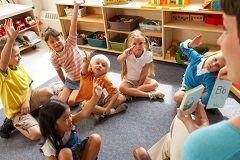 Young children can find it exciting to see mom or dad in the classroom, and teachers are always looking for parent volunteers in schools. Volunteering at your child’s school is a great way to show your children how much you value their education and to be involved in what’s going on at school. It can be lots of fun, and there is no shortage of opportunities. If you’re researching life insurance online, you won’t have to look very hard to find a list of the key benefits – from building cash value over time to providing your family with protection should the unthinkable happen. While those are both valid reasons, we don’t want to be just another life insurance company that tells you why you should buy life insurance. We believe that, much like everything else in life, actions speak louder than words. 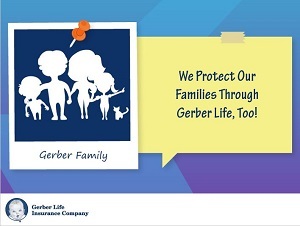 That’s why we spoke to several of our employees, who don’t just pitch customers on the value of Gerber Life’s products from a sales perspective. They’ve experienced it first-hand as customers themselves. Whether bathing your child in the bathtub or splashing with your toddler in the pool, water can be a lot of fun for kids. Water can also be dangerous, so it’s important to take special care and precautions to keep your child safe in and around water at all times. Thanks to trick-or-treating, Halloween is often synonymous with candy. 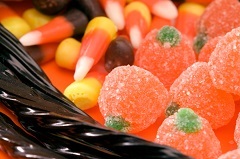 As a child, you likely could eat all sorts of Halloween goodies guilt-free, without worrying about gaining weight. As you grow older, your desire for Halloween treats may not go away. Health-conscious individuals may be able to abstain from indulging, but if you are like many of us, it can be hard to resist the temptations that await in your child’s trick-or-treating bag.